In a season that’s been dominated by Toyota racecars, driver Kevin Harvick was able to bring the spotlight back to the bowtie brand with his recent victory at Bristol Motor Speedway. Harvick led a total 128 laps and made the winning pass of Denny Hamlin’s car with only 70 laps remaining. After the race, Harvick performed burnouts alongside the soon-to-be retired Tony Stewart, who is a part-owner of Havick’s No. 4 Chevrolet SS. Ricky Stenhouse Jr. finished the race in second-place and he was followed by Hamlin, while Austin Dillon and Chris Buescher rounded out the top five. Sunday’s NASCAR race was delayed by rain and originally was scheduled to take place the night before. In addition, while Harvick was able to pick up the win, Toyota driver Kyle Busch clearly had the best racecar on Sunday, as he led 256 of 500 laps, but his vehicle experienced a mechanical failure on lap 358, spun out, and was then crashed into by another car piloted by Justin Allgaier. 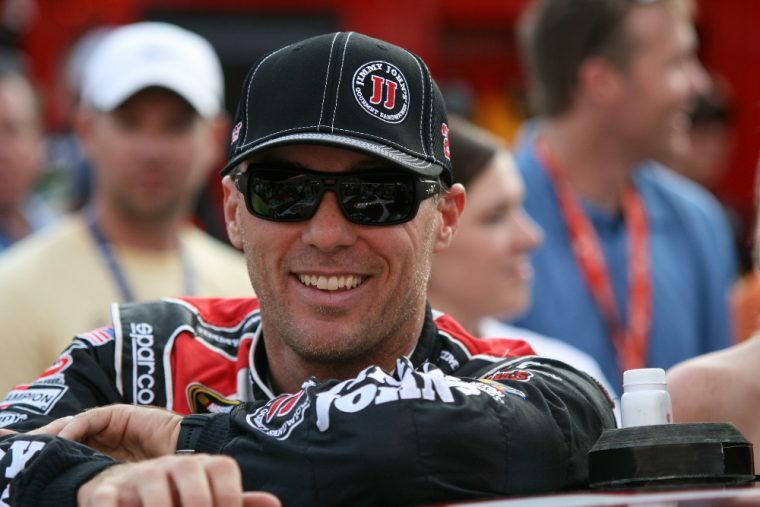 The victory was the 33rd of Harvick’s 16 year career in the Sprint Cup Series. His first win came at Atlanta back in 2001 just three weeks after he took over the Chevrolet racecar formerly driven by NASCAR legend Dale Earnhardt Sr. Thanks to the win, Harvick is currently third in the point standings and he’ll look to gain more ground on the leaders when he suits up again at Michigan International Speedway on August 28th. The race is scheduled to begin at 2pm and will be broadcasted by NBCSN.